SIEMENS could build a new train assembly and commissioning facility in Goole if it is successful in winning further orders for the UK market. 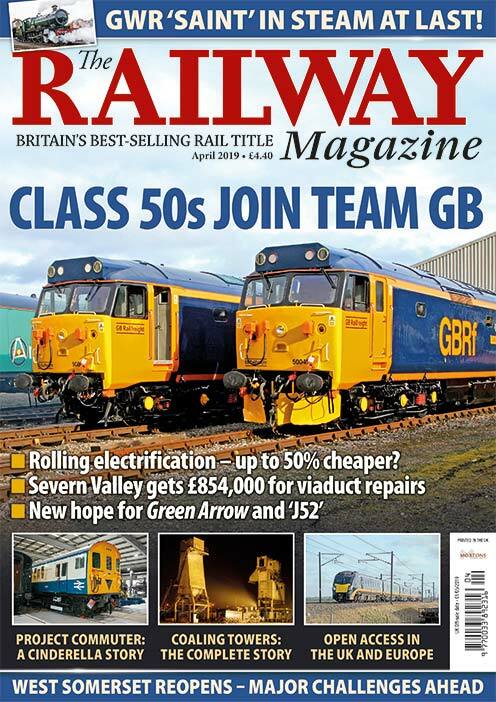 The German company, which announced its intention to merge its train building business with Alstom last year, has signed a long-term agreement to lease a 67-acre site close to the M62 in Goole. An artist’s impression of how the Siemens factory at Goole may look. 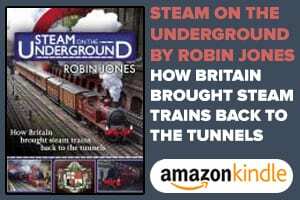 It could invest up to £200million in the factory, potentially creating up to 700 skilled engineering and manufacturing jobs, plus up to 250 construction jobs. Around 1,700 indirect jobs could also be created throughout the UK supply chain. 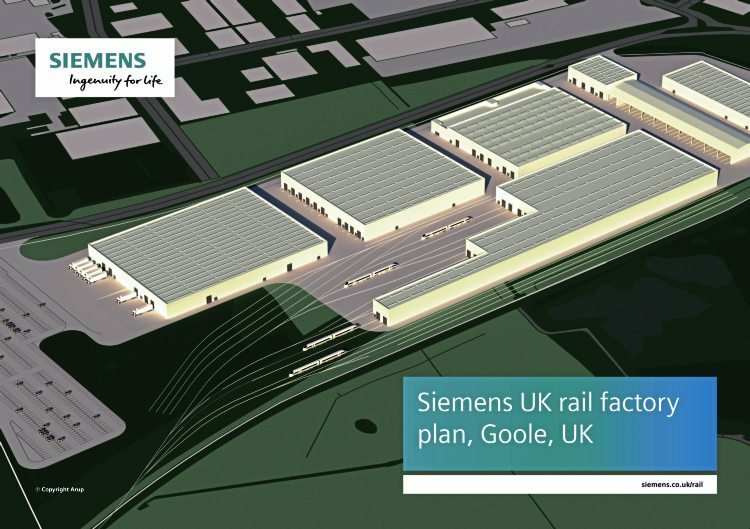 Jüergen Maier, Siemens UK chief executive, said: “Having considered multiple locations, I’m delighted to confirm that we’ve identified a site in Goole for our new UK rail factory.